As a Botox user, who usually does your treatment? A beautician or a dermatologist? Or perhaps even worse, none of these! Look out, you might have been treated by an unlicensed personnel. 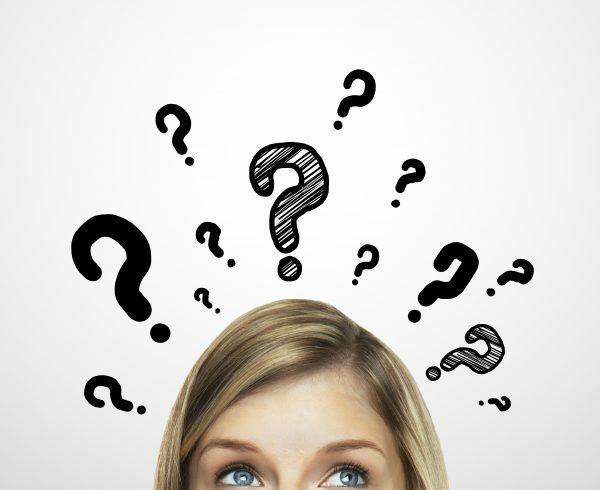 Have you ever considered that perhaps your dentist might be best equipped to give you your next Botox treatment? Your dentist is a medical professional specially trained in the oral and maxillofacial areas (that means the face from chin to forehead) than just about any other healthcare professional who is now allowed to deliver Botox and dermal fillers to patients. In truth, dentists are the primary health care practitioners who should be delivering these procedures to patients. 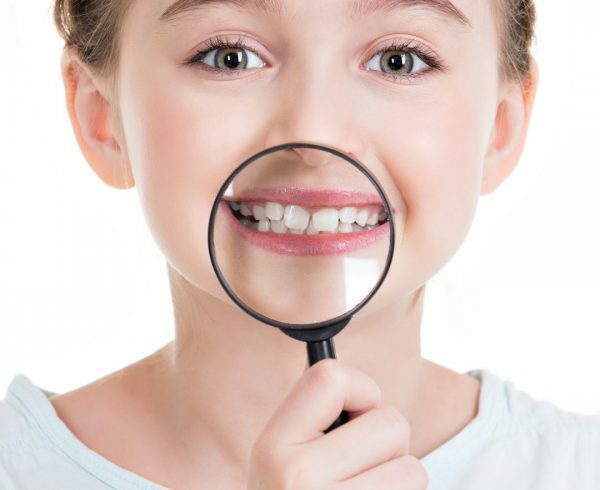 Dentists are trained to provide holistic diagnosis and advice to their patients regarding anything to do with the face. While it is true that training is absolutely necessary for dentists to administer injections, the learning curve is very short, because dentists can already achieve profound anaesthesia in the orofacial region, thus making patients more comfortable and at ease. Dentists are uniquely suited for providing Botox treatment. Understanding the facial anatomy gives them a unique advantage at assessing the balance and overall esthetics of the face. 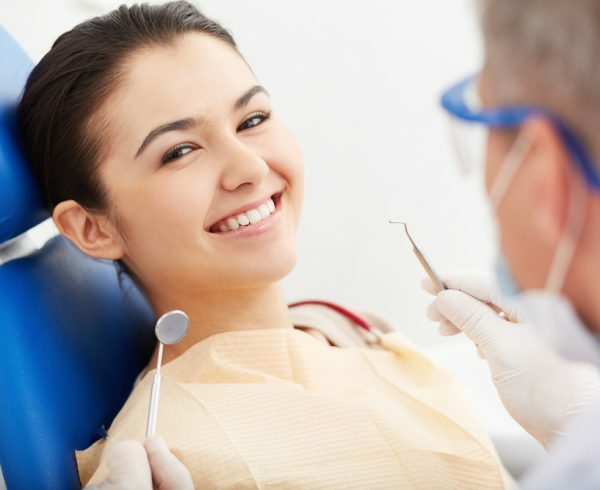 Also, this wealth of experience they gain by conducting intricate procedures such as injecting cranial nerves in sensitive areas of the head, or sinus lifts, implant placement, complex endodontic treatment and other services such as oral and IV sedation, makes them the perfect service provider for your needs. Dentists no longer simply drill teeth and treat gums. 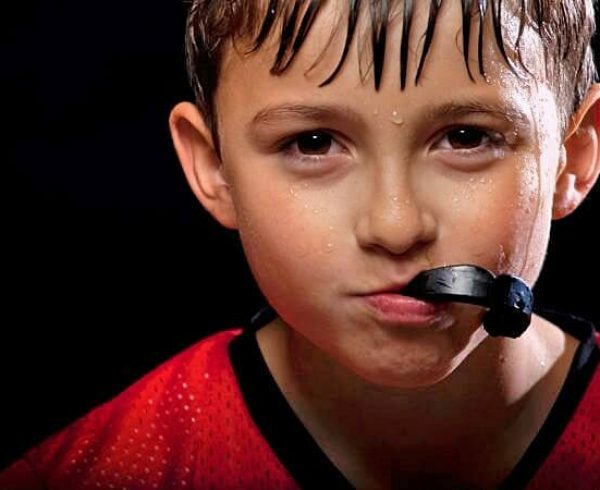 With proper training and experience, dentists can achieve great results to suit your goals. Complications might happen if left to untrained people, however much experience they have. 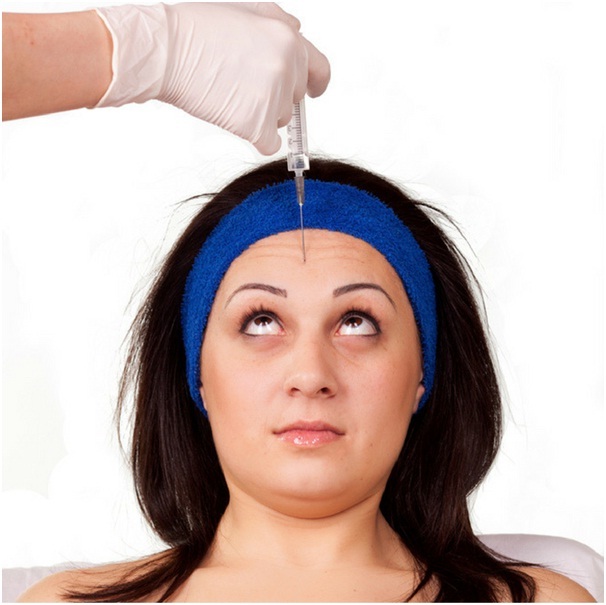 Botox is not necessarily a complex operation, but it can have potential complications if not done properly. You are putting yourself at risk each time you approach someone without the adequate knowledge to administer Botox. Especially if you’re undergoing treatment with a non-licensed professional. 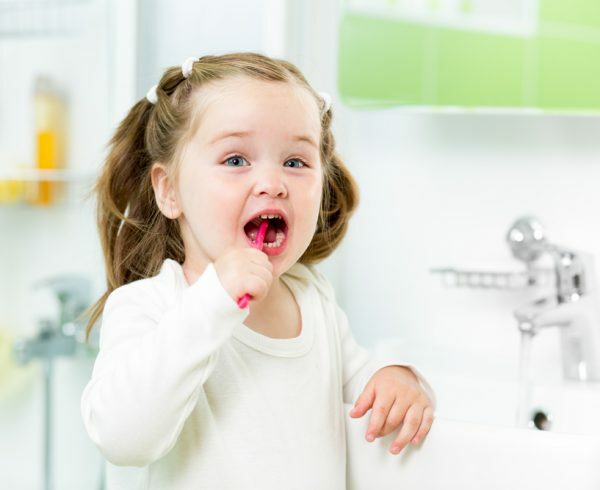 A dentist, as mentioned above, understands and is equipped to monitor both the aesthetic and medical aspects of the treatment, and that should give you great assurance that you are in safe hands. According to a study conducted by US National Library of Medicine, it was found that botox in practical uses have much more purpose than just a beauty enhancer. 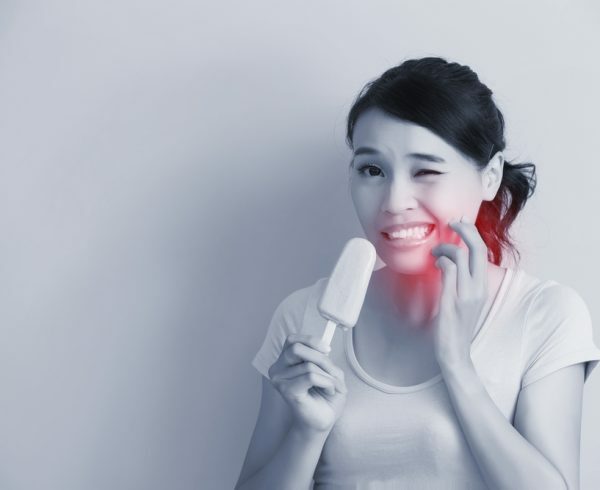 It also has been actively used to treat a number of facial and muscular issues in or around the face and can be recommended by your dentist to treat certain issues if it arises. 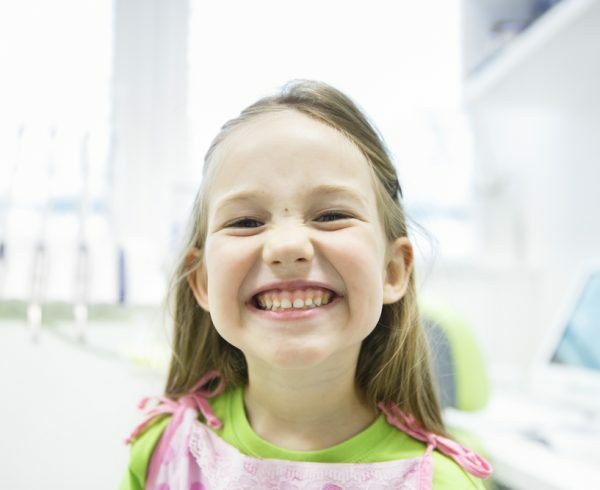 Keep in mind that your dental clinic is so much more than just a place to treat gums and teeth. It is also a place of education, for medicine and habits. It is a place for beauty enhancement, which your dentist can and should provide. Check out the story of Dr Harnois, who also offered Botox and derma fillers to his community, providing added value by taking what he knows best and applying it to solve another problem for his clients. Just like Dr Harnois, Dr Justin at Pure NZ Dental believes in adding value to his community by solving both the medical and aesthetic needs of his patients. Done with care and precision, Dr Justin believes in providing the best care and service to people he serves. Just visit our website or Facebook page and check out our community there! If you’re interested to come in for a Botox treatment, derma filler, or even just a chat about this, check out our page here. feel free to give us a call at +65 6463 0257, or email us at info@purenzdental.com today.